This kitchen model looks like a kitchen in general, but is usually equipped with a small table with a few chairs around it. 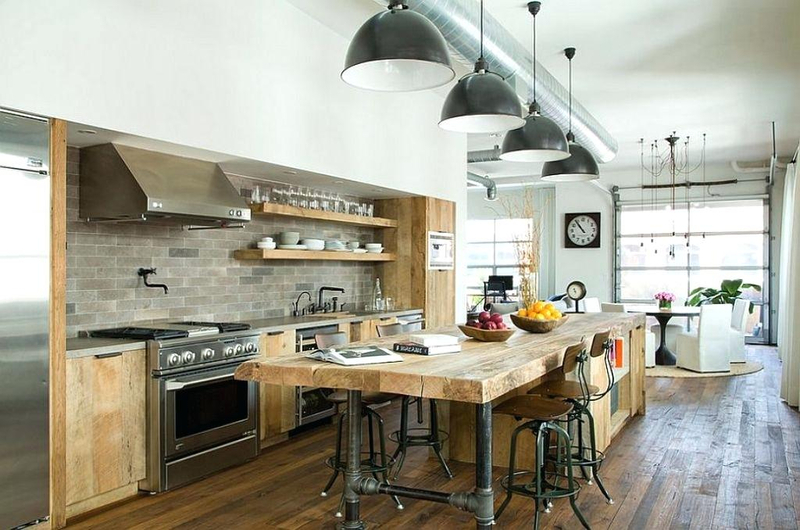 Kitchen Island is commonly used to put the ingredients to be cooked, but there is no harm in maximizing its function to be a dining table or a mini bar. 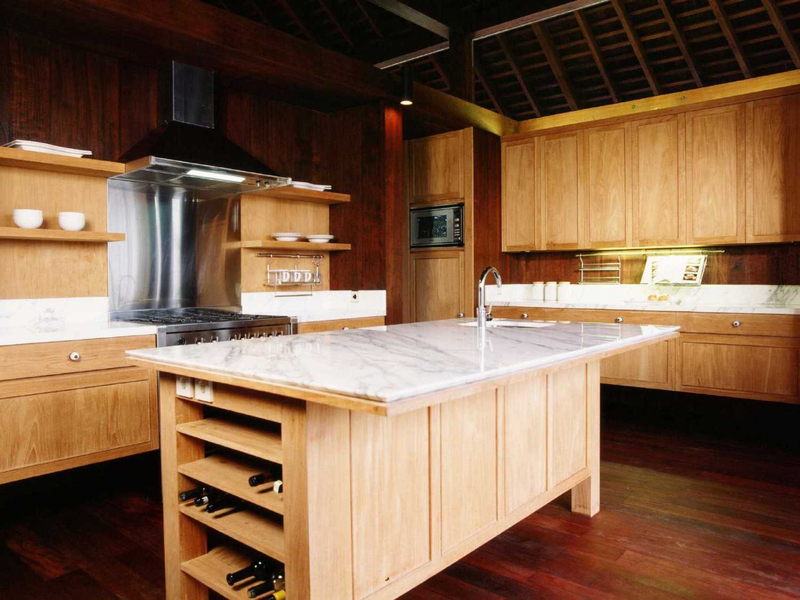 Here are 8 Kitchen Island Inspirations for Minimalist House. 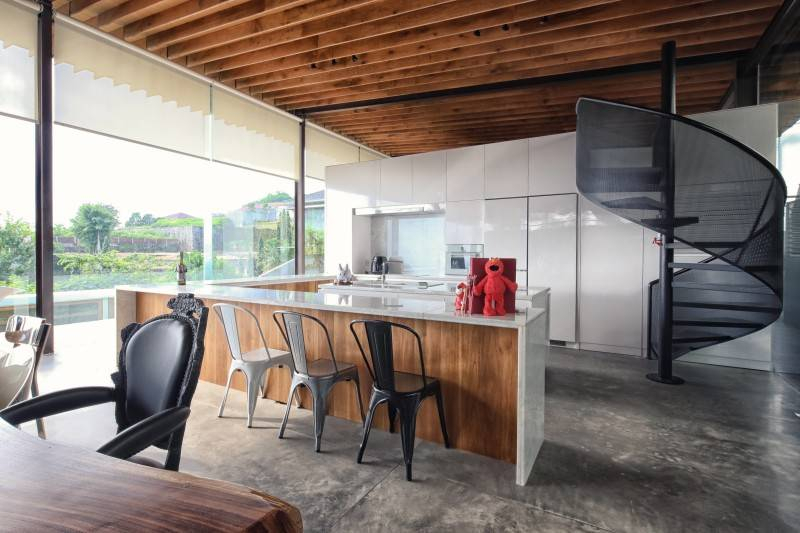 Just as the feel of his house is dominated by white colors that seem clean, the kitchen island in Taman Cilandak House also gives a similar impression. 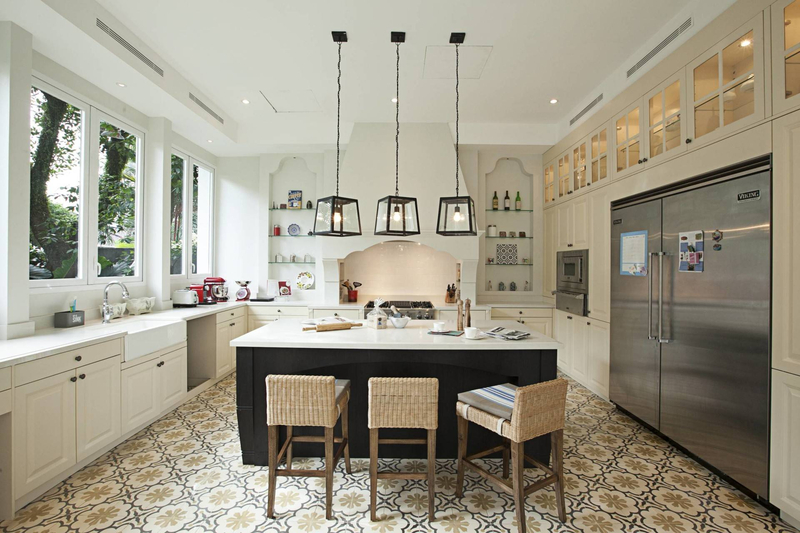 To make the atmosphere more lively, the designer chose a flower-patterned tile and a unique industrial-style chandelier. Reva House comes with an overall minimalist design. No exception his island kitchen that only rely on natural colors and black and white. 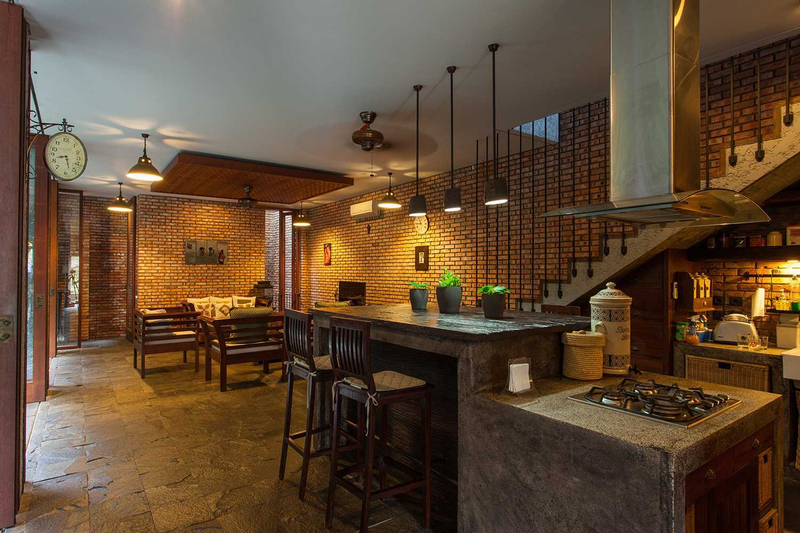 The residence in Pasar Minggu, South Jakarta area is featured with a touch of rustic that gives the impression cozy. The kitchen part of his island which is fitted with a rather high chair will make your dining atmosphere more relaxed like being in a cafe. 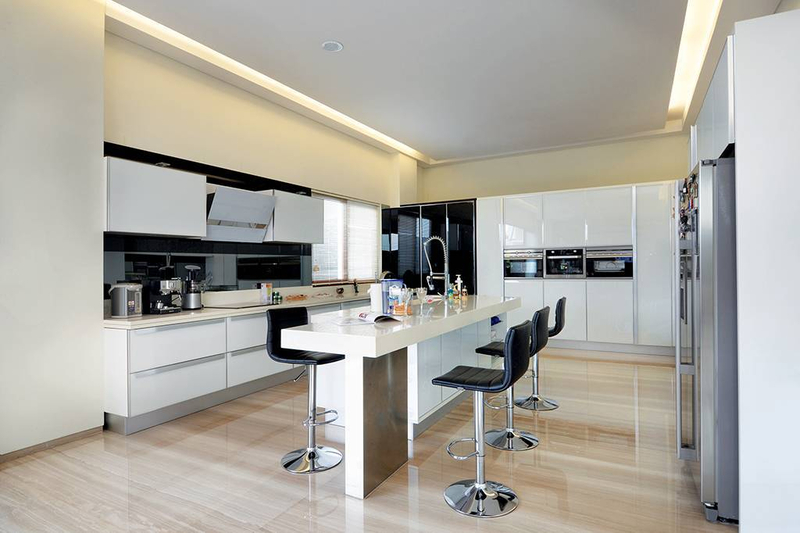 The residential designers in this Jakarta area combine an elegant white color, with an island kitchen table equipped with modern high-style chairs, making it look simple to look luxurious. 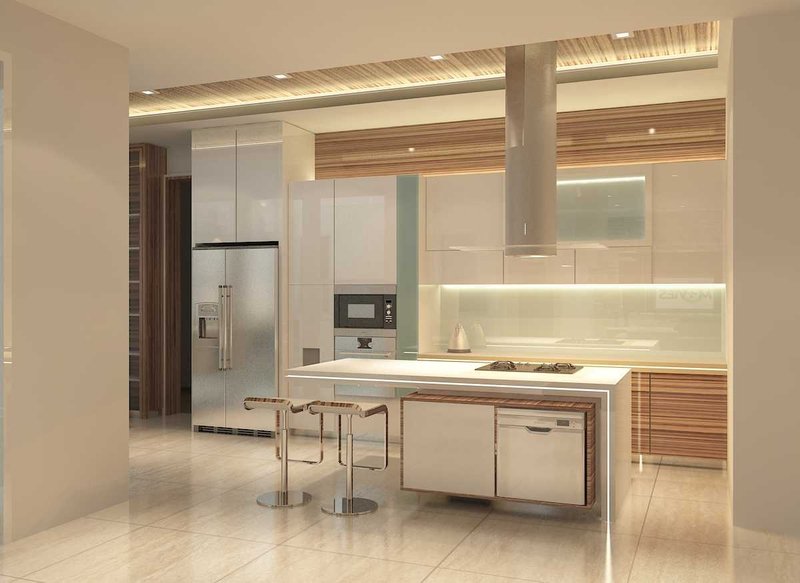 Wood material has always managed to highlight natural nuances in the house. The same thing you can do on your island kitchen. Blend of white and wood to the size of a spacious kitchen and modern style, making this island kitchen a perfect complement to your home. The easiest step is to leave the wall open without plaster to show the texture of the stone. Add sweetening ornaments such as decorative lights. 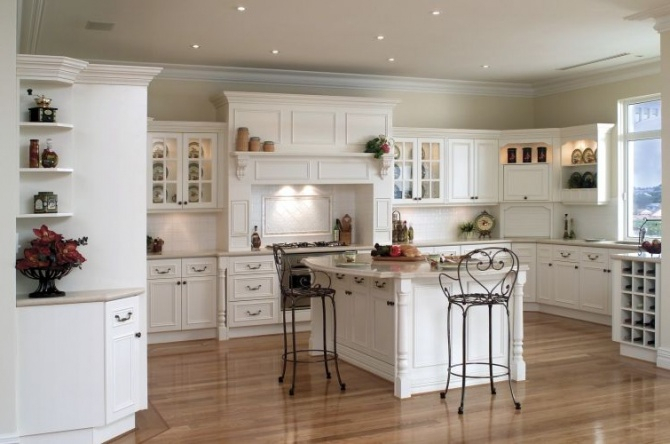 This classic design you can present in the kitchen island through the selection of shelves and carved cabin. Can also add chairs and other complementary knickknacks.